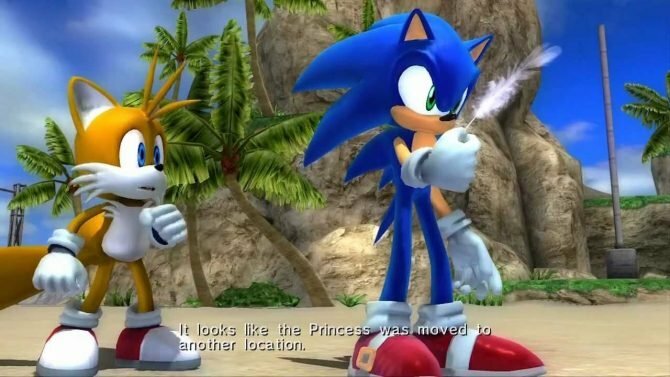 Tokyo RPG Factory's sophomore title Lost Sphear is a solid starting point for players interested in knowing the nuances of JRPGs. Lost Sphear is almost out in the West, and Square Enix is hyping up the launch by promoting the serene soundtrack and action-packed melodies. Square Enix and Tokyo RPG Factory release a new trailer for Lost Sphear, indicating that its world was created by the moon. Tokyo RPG Factory's Lost Sphear is a more traditional JRPG with a strategy-heavy combat system that helps set itself apart from other games. Square Enix will be releasing a demo for Lost Sphear in Japan sometime next week. 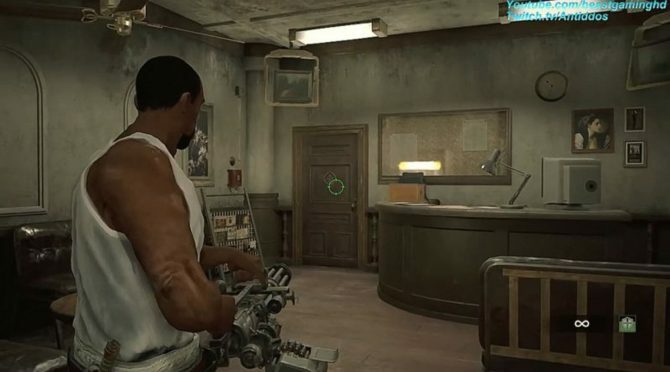 Progress made in the demo will carry over into the main game. If you're interested in Tokyo RPG Factory's upcoming JRPG Lost Sphear, you're in luck, because today we get the full course. 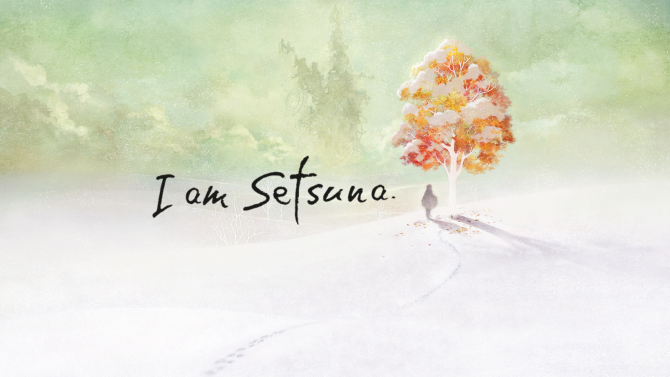 You can now go head to head with the director of Chrono Trigger on the Nintendo Switch version of I Am Setsuna. 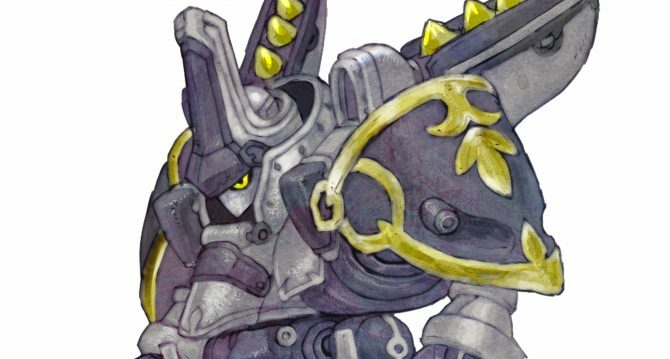 Tokyo RPG Factory's Lost Sphear for PS4, Switch and PC takes a card from the deck of Xenogears with its ancient mecha. Old-school JRPG Lost Sphear from Tokyo RPG Factory and Square Enix will hit Europe and North America via PS4, PC, and Switch on January 23rd. 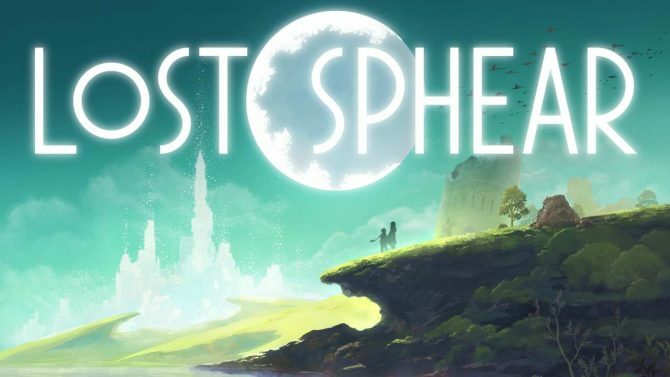 Lost Sphere, Tokyo RPG Factory's newest retro style JRPG, Lost Sphear, will launch for PlayStation 4 and Nintendo Switch on October 12 in Japan, publisher Square Enix announced. 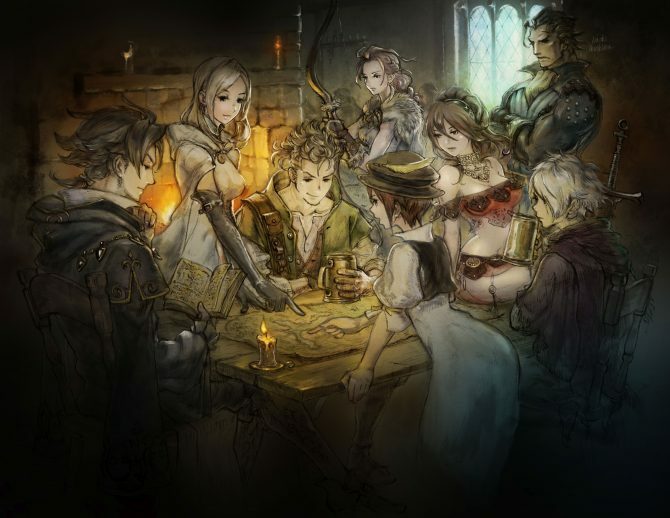 Square Enix released a sizable batch of screenshots, art and information on Lost Sphear by Tokyo RPG Factory, the creators of I am Setsuna. 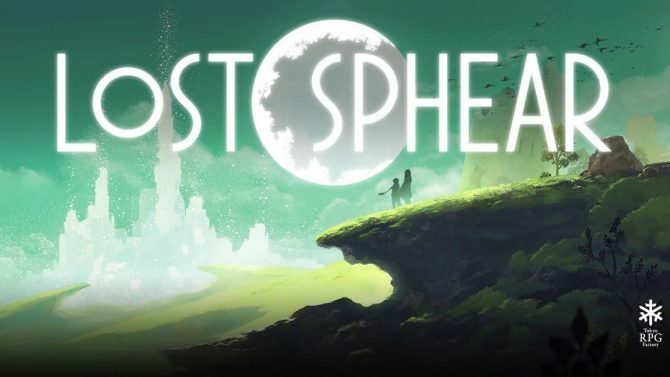 I Am Setsuna Developer Tokyo RPG Factory is back with a new JRPG titled "Lost Sphear" for PS4, Nintendo Switch and PC. 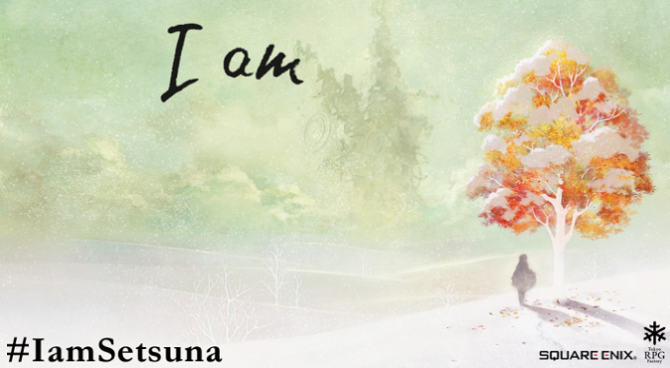 The I Am Setsuna developer's website has a brand new background visual that looks unlike anything in their previous title, so it may be teasing a future project for the studio. 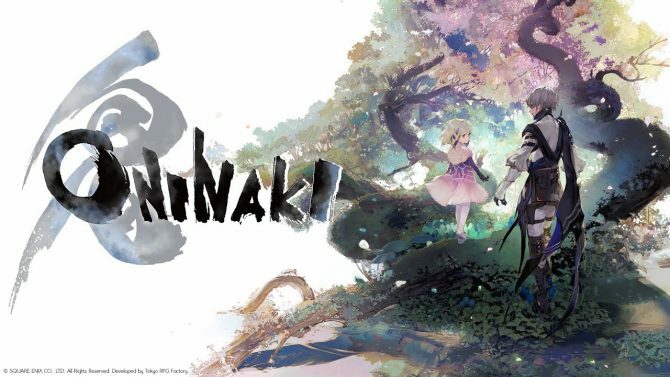 The 2016 JRPG from developer Tokyo RPG Factory has officially been confirmed to release alongside the Nintendo Switch system in March. 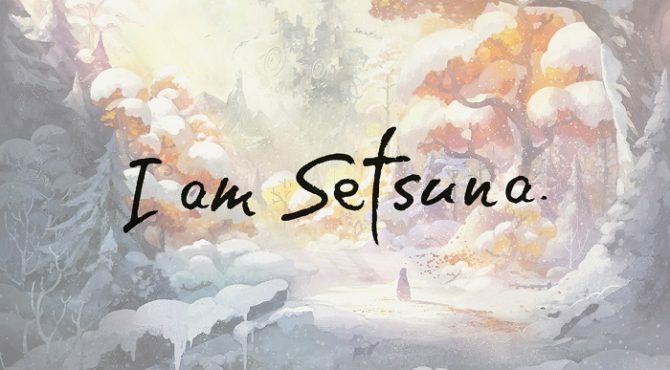 Square Enix announced that Tokyo RPG Factory's nostalgic RPG I am Setsuna will be headed to the Nintendo Switch, available now for PlayStation 4 and PC in the west.